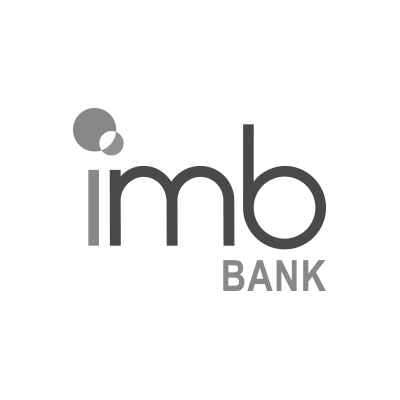 You can purchase your tickets online. Simply select your session from our PROGRAM and then your tickets.We also have a box office which is open the night of the screening but tickets and seating are subject to availability and cheaper if purchased online. How Do I Get To Sunset Cinema North Sydney? You can but you’ll have to do so out on Miller Street as North Sydney Oval is now a non-smoking venue. Yes – although entry for wheelchairs is via the Ridge Street entry. This entry is not normally manned so please let us know you’re coming so we can have someone meet you at the entrance and assist you in.  Shoot us an email at sydney@sunsetcinema.com.au and our Venue Manager will liaise with you to ensure your night is memorable for all the right resasons.Unfortunately due to the technical requirements of outdoor cinema we are unable to offer any closed caption or audio descriptive screenings. 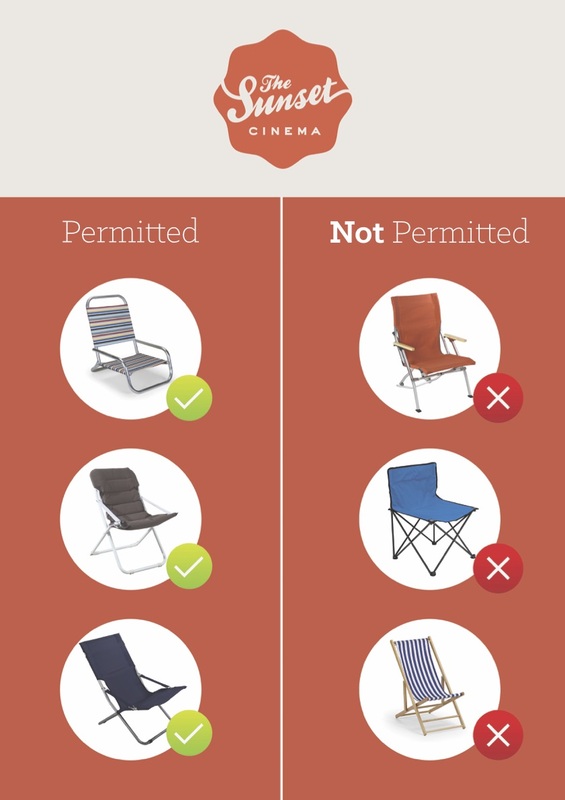 If you’re still on-site and can’t find something, report it to one of our staff and leave your details.If you have already left the cinema, send us an email at info@sunsetcinema.com.au and we will have our staff look for you. We want you to be as comfy as possible but please be aware that if your seating is high and will restrict other’s viewing then we will ask that you sit towards the back or to one side of the audience area.